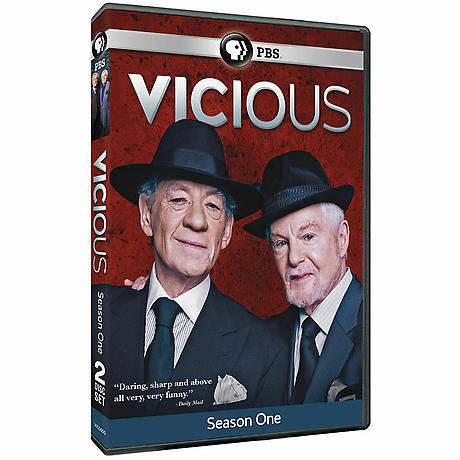 Sirs Ian McKellen and Derek Jacobi are Freddie and Stuart, an elderly gay couple who have been together for 48 years. Now retired, their lives consist of entertaining friends and frequent guests, making sure their ancient dog is still breathing, and hurling insults back and forth. Yet it's clear they still have a deep love for each other. 7 episodes, 3 1/2 hrs, 2 DVDs, SDH.